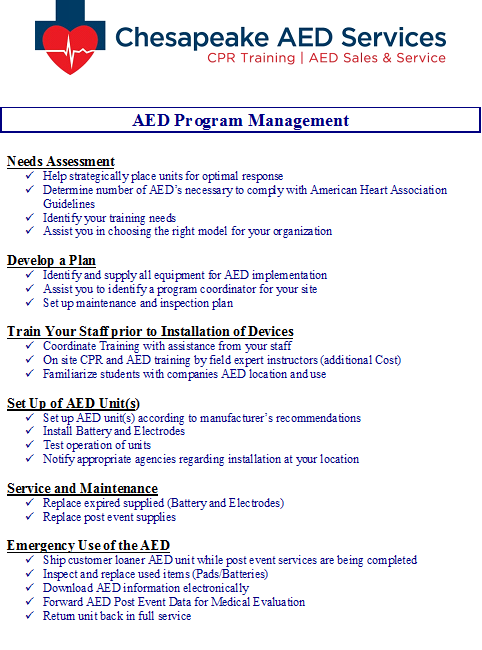 Program Management assits with implementing an AED program, maintaining your AED, and Post Event Services.There is an intial fee for the first year and renewal fee every year after. Does not cover registration and or state or federal requirements. 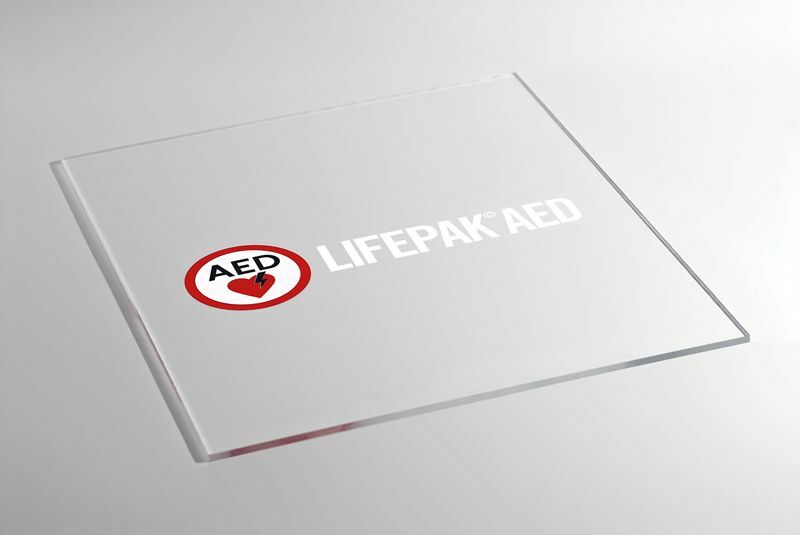 For complete compliance and management please check out our Heart Safe Solution products. *Does not include Supply Replenishment on Child Electrodes. 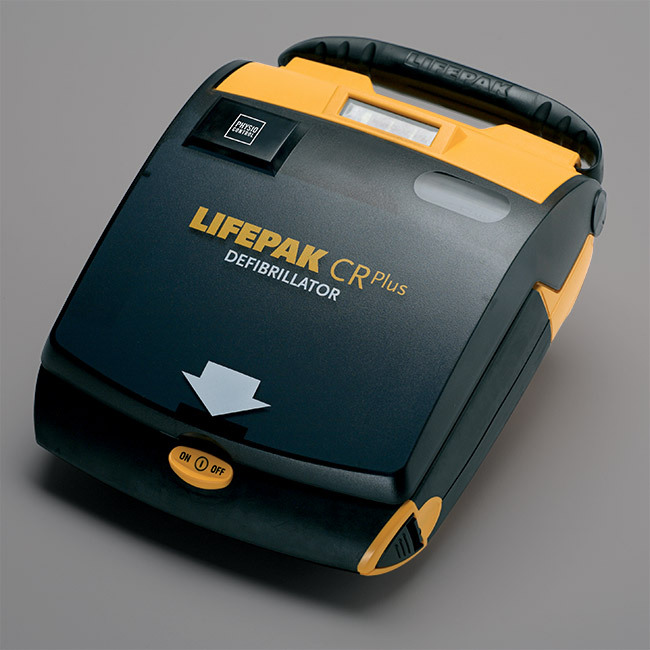 You can electe to have Child Electrodes cover for an additional $50.00 per year.